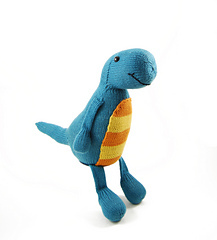 This pattern is available from etsy.com for $6.00. 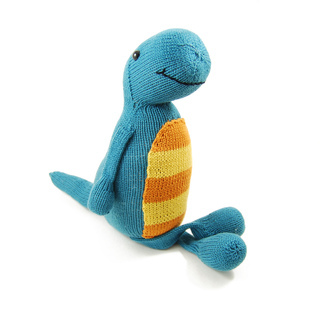 A pattern 65 million years in the making……its a knitted T-Rex! 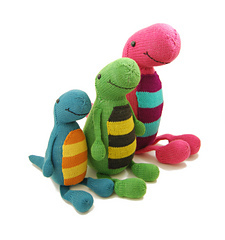 Three sample T-Rexs with material lists to create them are included in this pattern. 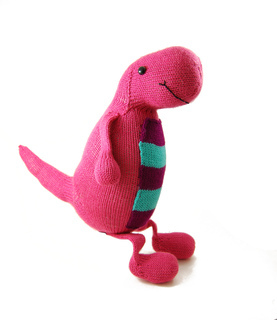 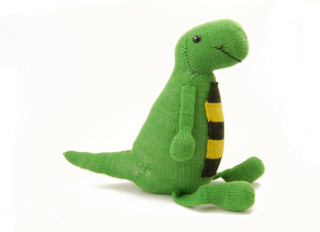 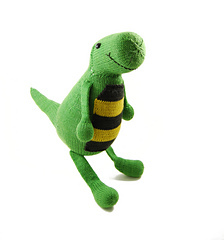 Sample T-Rexs range in size from 16” tall to 25” tall and are knit using Sock, Sport, and Worsted Weight yarns.